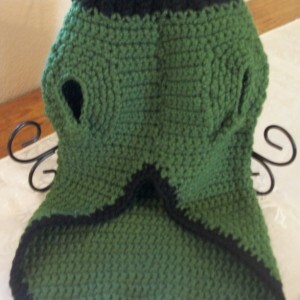 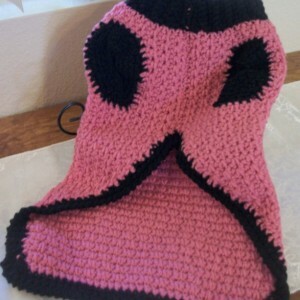 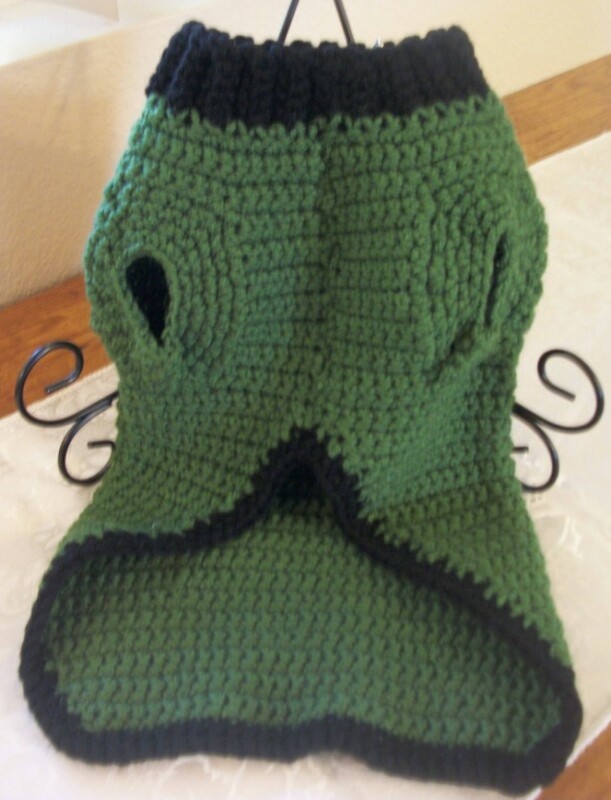 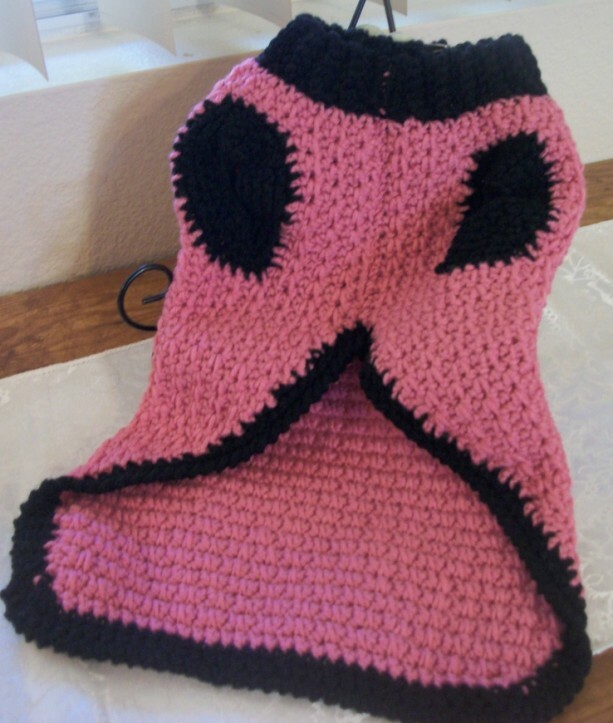 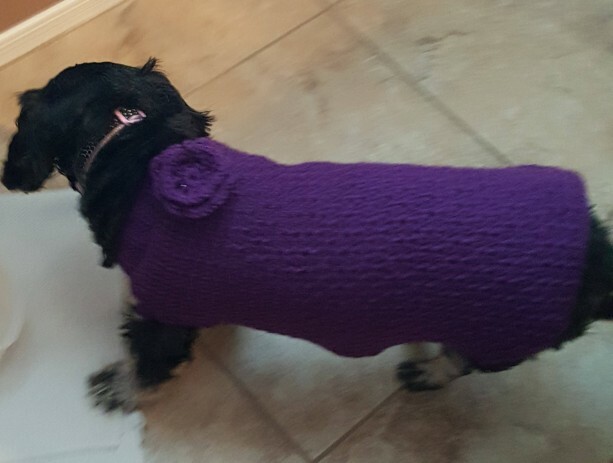 Dog Outwear-Apparel/Coats/Sweaters-Sizes-XSmall,Small,Medium,Large,XLarge dogs,Dog custom made apparel/outerwear/sweaters/coats,Handmade! 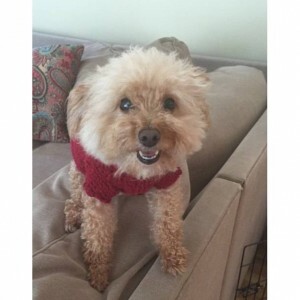 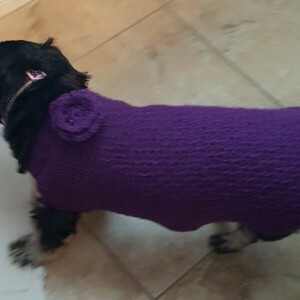 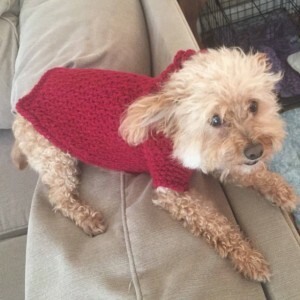 Custom hand crocheted dog sweaters for your convenience and comfort for your pet I have included color charts for Red Heart acrylic yarn a little heavier yarn and Caron Simply Soft which is lighter and softer yarn. 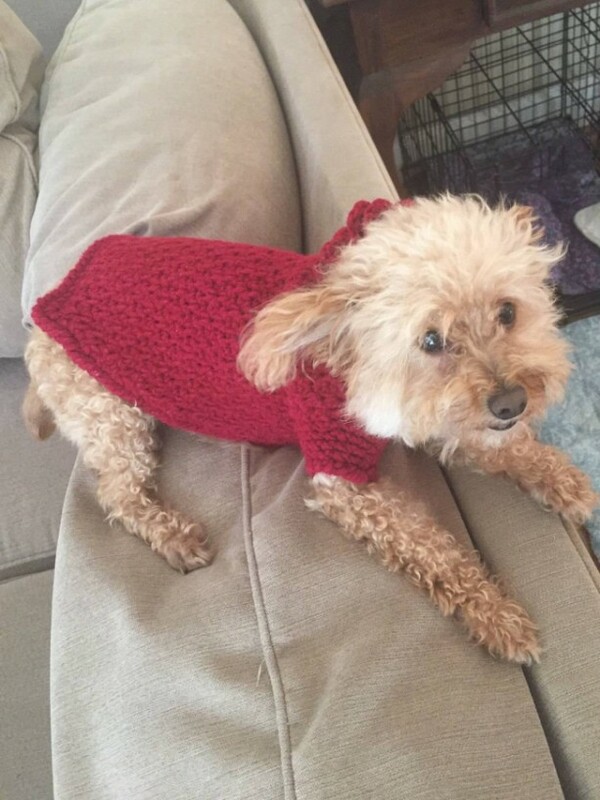 * Variety of sizes available starting at $15 * Use the handy easy to dog measuring guide will help ordering the right size sweater * Also to help you order the best fit for your dog use the dog size chart too * Yarn choices included Red Heart acrylic and Caron Simply Soft acrylic color charts (Colors pictured may vary slightly due to computers pixels) * All materials made with products from the USA * Machine washable and dry-able * Custom orders are welcome if you can not find a color or size that works for you Please email me with any questions or concerns about ordering my dog sweaters.